Your gallbladder is the small organ located near your liver which helps to act as a filter by releasing bile and emulsifying fat. Gallstones are small, crystalline substances which can form a blockage in the duct of the gallbladder and can create a significant amount of pain. Gallstones may be formed from calcium salts or bile pigment, but most likely are caused by cholesterol. The good news is that gallstones can not only be prevented naturally, but they can also be controlled and even dissolved naturally through various healthy lifestyle choices. First of all, there are three basic healthy lifestyle choices which are critical for avoiding gallstones. 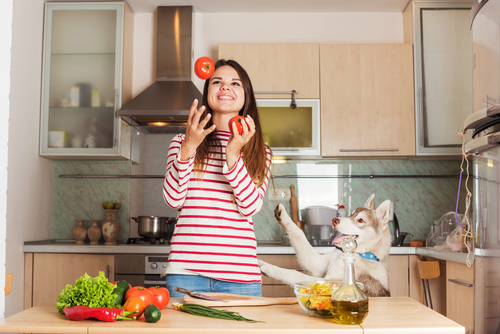 If you want to avoid gallstones, consider trying these three basic parts of living a healthy lifestyle, including a healthy diet, regular exercise, and controlling your weight. One of the best ways to keep gallstones away is to make sure that you eat a healthy diet. This should include foods with plenty of fiber, good fats, vegetables, and fruits. Avoid foods that are high in cholesterol and saturated fats. Cardio exercise at least 3-5 times a week for at least 20 minutes a day helps to reduce bad cholesterol, reduce weight in a healthy manner, and minimize the risk of gallstones. Along with a healthy diet and exercise comes the ability to control weight. 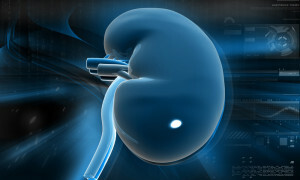 If you have issues with obesity, you are more likely to find yourself with gallstone problems. If you need to lose weight, do so gradually and not with fad diets. Losing weight rapidly can actually trigger the formation of gallstones and should be avoided. Instead, lose weight slowly and gradually, then keep it off. Who knew that those pesky yellow “flowers” that grow in your yard could be useful? Well, they can! 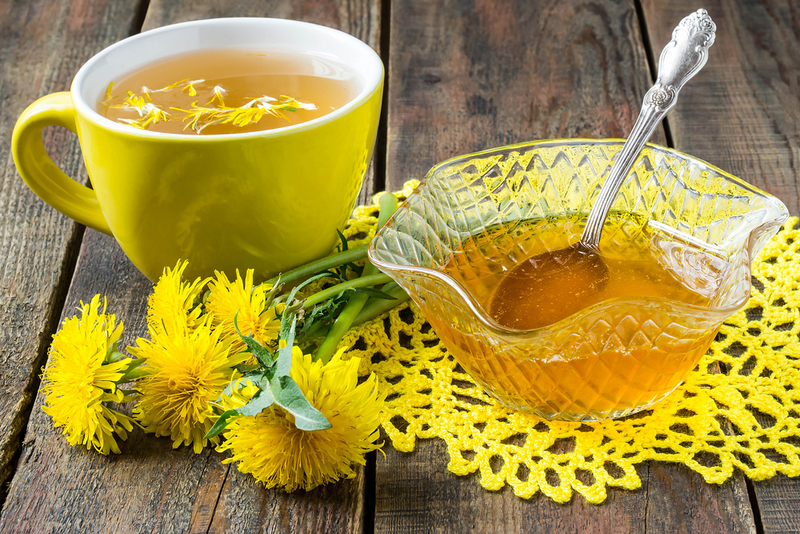 Helping to purify the liver, stimulate the function of the gallbladder and promotion the excretion of bile, tea made from Dandelion is extremely powerful. 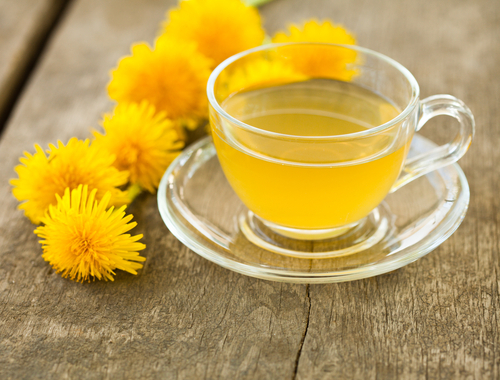 Dried dandelion leaves can be found at most health food stores and can be steeped in a cup of hot water for a few minutes. 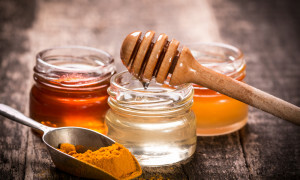 Add honey to taste and drink two or three times each day for best results. These three vegetables together provide a power-packed punch to those gallstones. 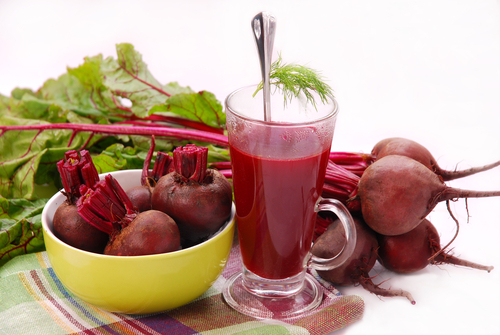 Make by blending four carrots (medium in size), one beetroot, and one cucumber in a juicer. 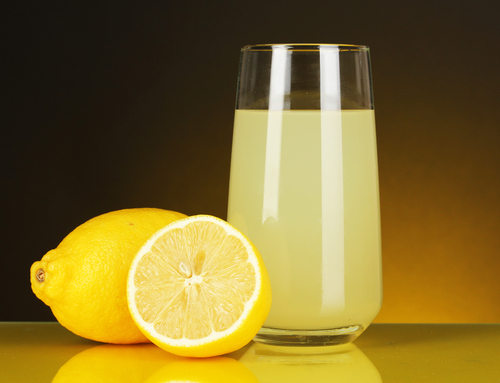 Drink twice each day to help cleanse the gallbladder and detoxify the liver. Using these natural methods for prevention and dissolving of gallstones may offer an excellent alternative to painful attacks and surgery. 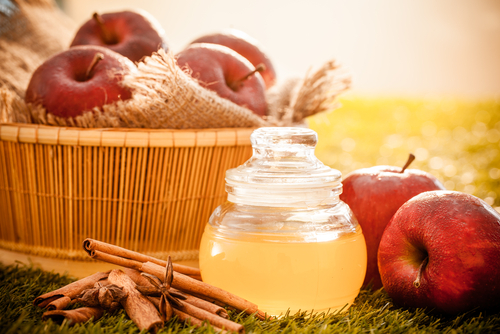 Boost your health today naturally by taking advantage of these remedies for gallstones.